It also has several color variations and even a like new option texture and all the textures are separated into unreal engine compressed, unity set and uncompressed variants. 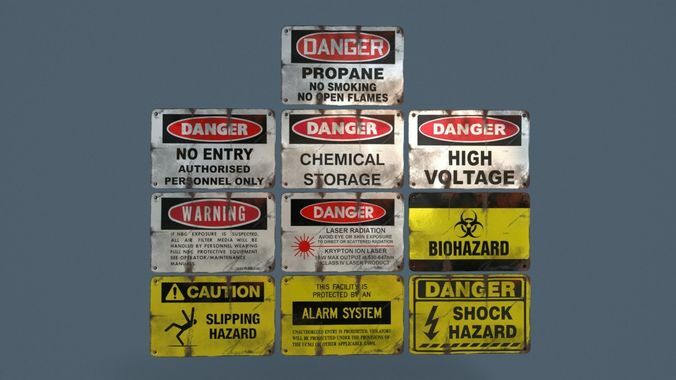 Singular piece of a more complete assetpack that includes several pieces for enviroment dressing, including signs, rubish, extinguishers, and hydrants, ment to be used in all kinds of games and projects. Model as described, high quality assets.